Welcome to Buratino Ballet Studio! The Buratino Ballet Studio is found based on the idea of Mrs Masha Ivanova who is its ballet pedagogue and manager. 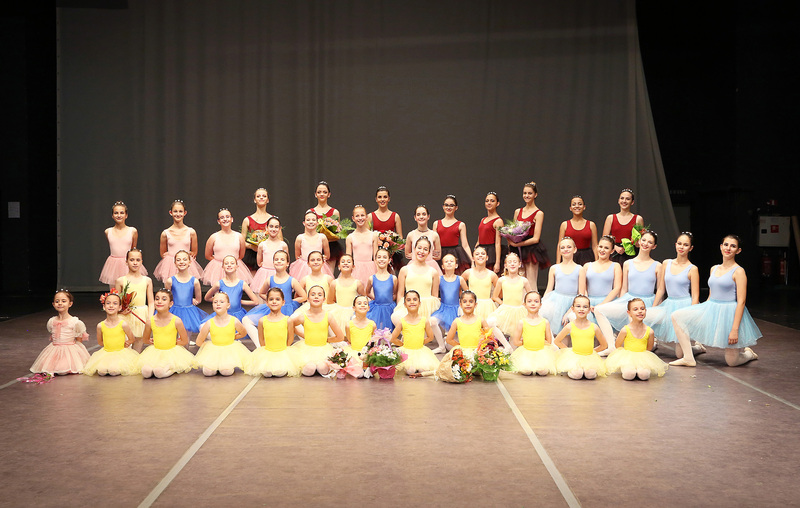 The studio is the successor of the former ballet school that in 2017 celebrated its 50th anniversary. Based on the art of ballet Buratino Ballet Studio provides the children with the required skills, knowledge and understanding about dancing, teaches the children to dancing habits and dancing techniques, acting on stage and a behavior showing high moral standards. The Studio works with children from 6 to 18 years of age. The training is based on the traditional Russian Ballet School famous for its precision, strictness, grace and beauty. Yearly the Studio has around 80 to 100 students taking ballet classes. The training program is comfortable for any age group and includes classes in rhythmic and expression, classical and historical dances, character and modern dances. Many students of the Studio choose the art of ballet as their professional career and are now leading ballet dancers in Bulgaria and Europe. 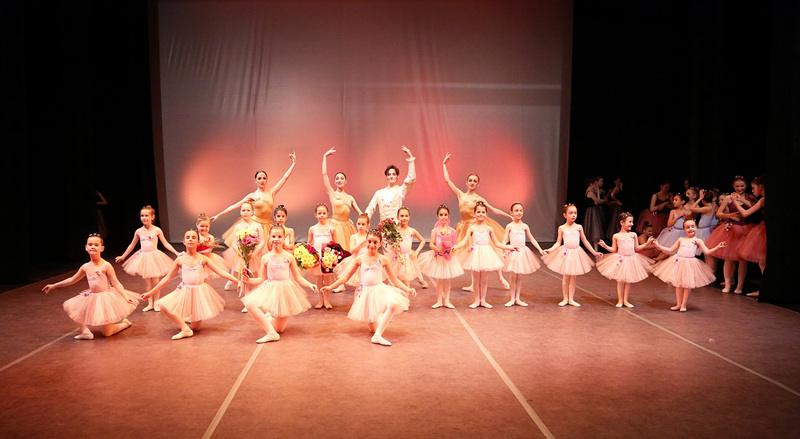 The International Children Ballet Festival in Plovdiv is a unique event in the history of children ballet art because of its statute and regulations. In Plovdiv a remarkable creative atmosphere and flawless organization are created for the Festival. The initiator, organizer and host of the Festival is Ballet Studio Buratino.